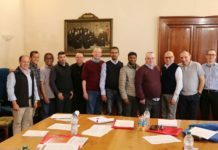 At a plenary session of the Conference of Major Religious Superiors of Slovakia (KVRP), the Vice-Provincial of the Bratislava unit, Fr. Václav Hypius, was elected as President. 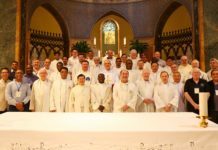 The Conference represents 23 male religious institutes living and working in Slovakia. Fr. Václav Hypius CSsR was born on 19th of November 1967 in Bojnice. He did his middle school in Prievidza, obtaining his leaving certificate in 1986. In the years 1986 – 1991 he studied at the National diocesan seminary in Bratislava (CMBF). 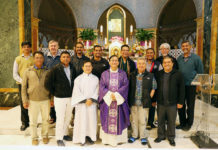 During his studies in the seminary, in the time of communism, he secretly entered the Redemptorists and after the fall of communism he made his final profession in 1991. He was ordained as a priest on 5th of May in 1992 at the Marian shrine of Staré Hory. In the years 1992 – 1994 he did his postgraduate studies in Spirituality at the Gregoriana in Rome, obtaining the title of Th.Lic. From 1994 till 1995 he was a Socius in the novitiate in Podolínec. From 1995 – 1996 he worked as Curate in a parish in Staré Hory. From 1996 till 2009 he was Novice Master in Podolínec. From 1999 till 2008 was Rector of a community in Podolínec. From 2009 he was Parish Administrator in Banská Bystrica (Radvaň) and Rector of the community. 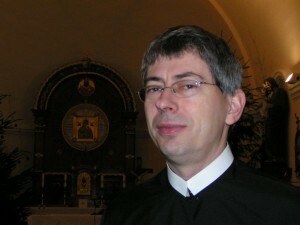 On 18th of January 2011 he was elected Vice-Provincial of the Bratislava unit. 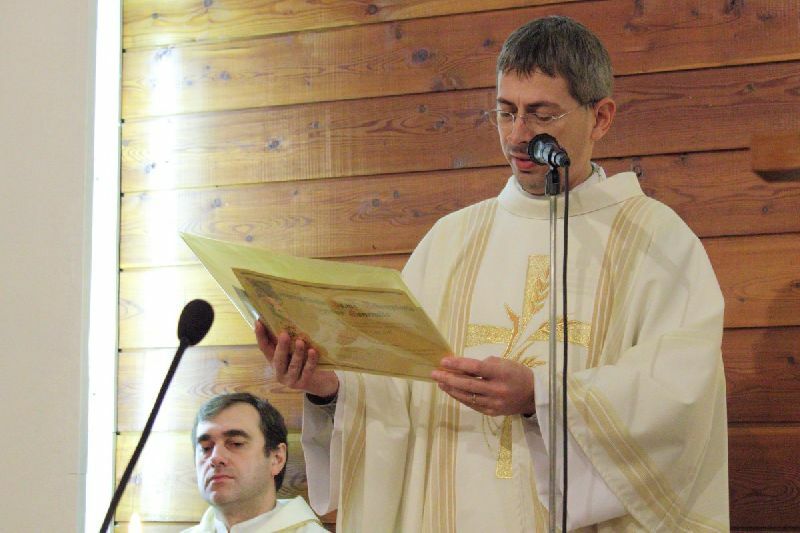 On 27th of October he was elected President of the Conference of Major Religious Superiors of men in Slovakia.